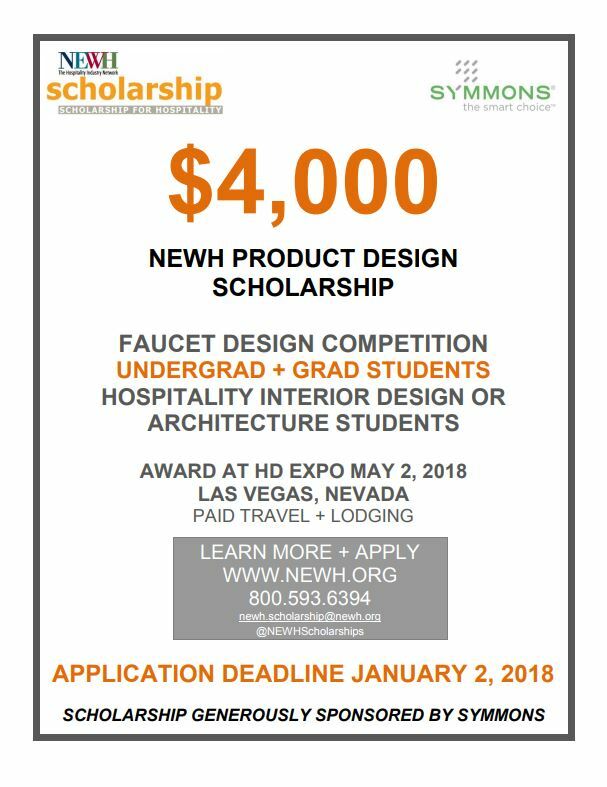 Interior Design or Architecture students; undergraduate (in a 4-year program) or graduate students (must be enrolled in an accredited college). 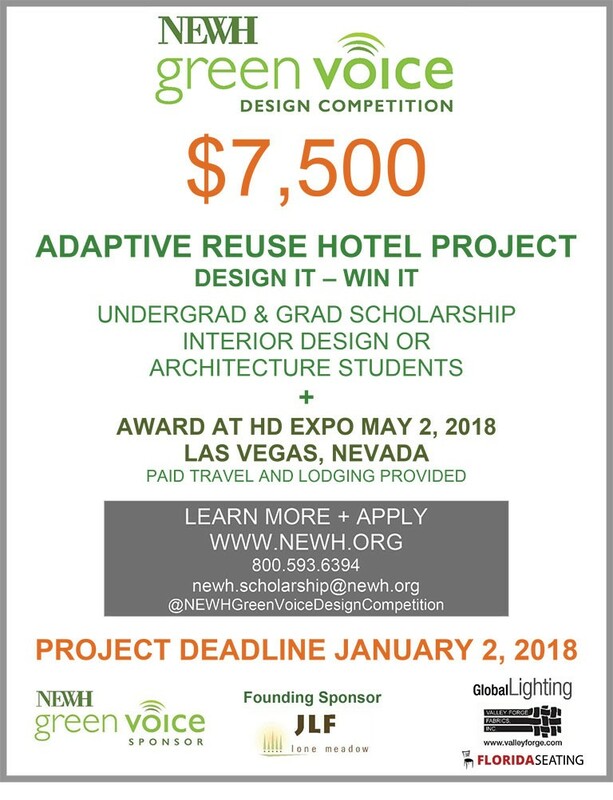 Students (2) may work together on a team submission (splitting the $7,500 scholarship if awarded); each student receiving paid airfare and lodging to the awards event. 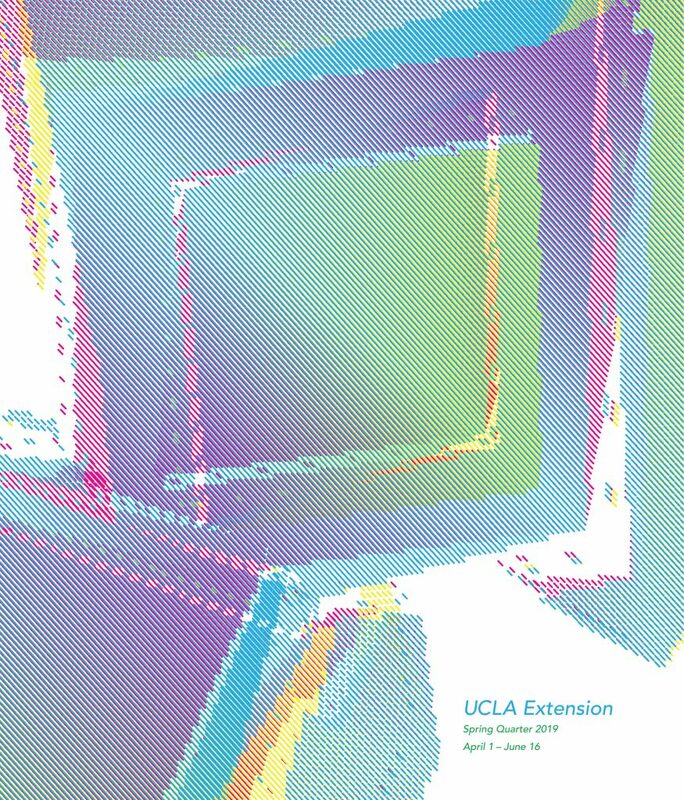 Instructors may use competition as a class project evaluating all class projects and submit no more than (5) top projects for consideration (a submittal form must be included with each project). 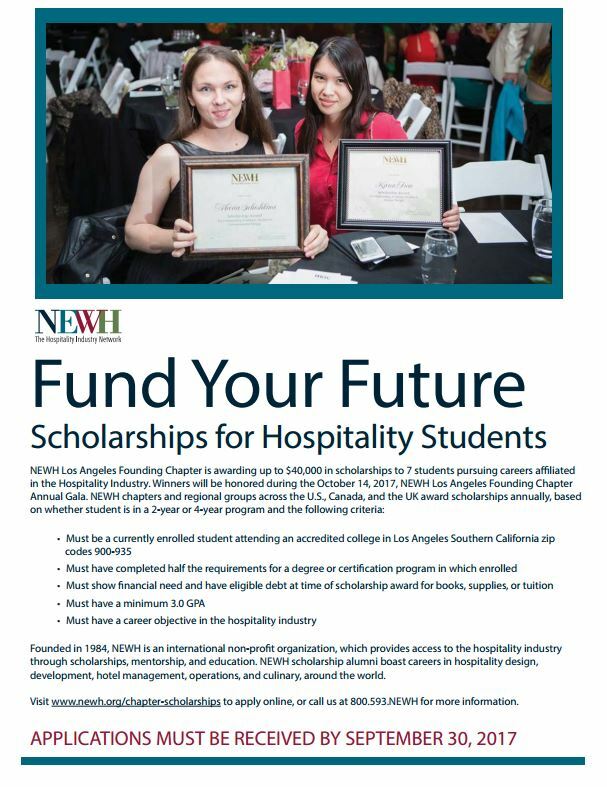 NEWH Los Angeles Founding Chapter is offering a total of $40,000 in scholarships to 7 students pursuing careers affiliated in the Hospitality Industry. 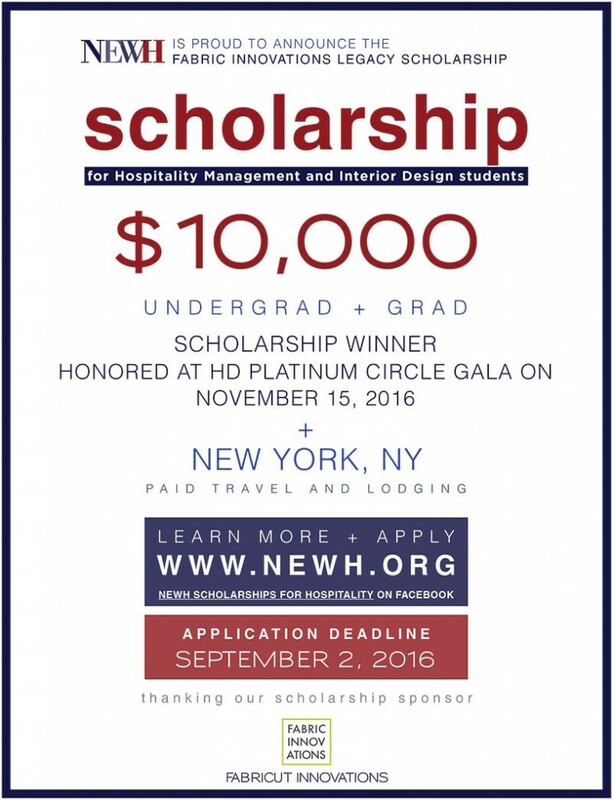 Scholarship submission deadline is September 30th, 2017. 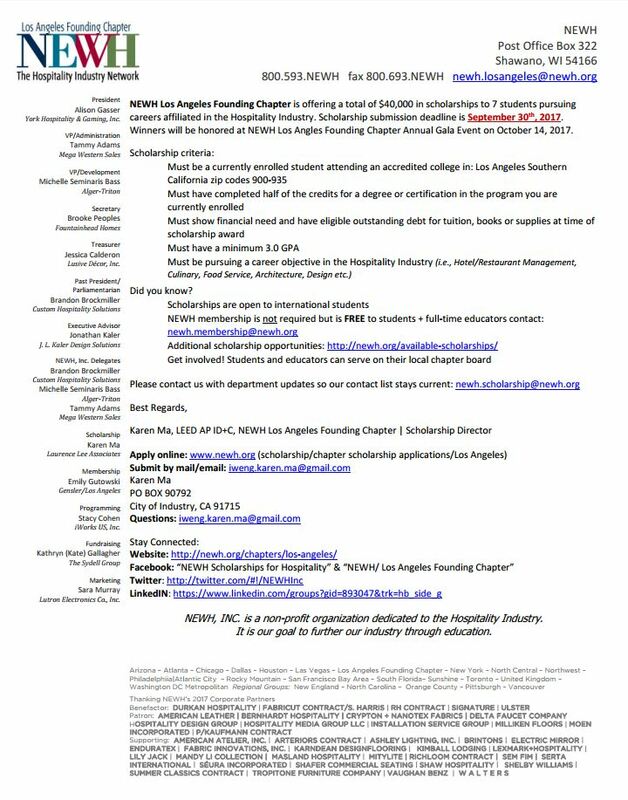 Winners will be honored at NEWH Los Angles Founding Chapter Annual Gala Event on October 14, 2017. 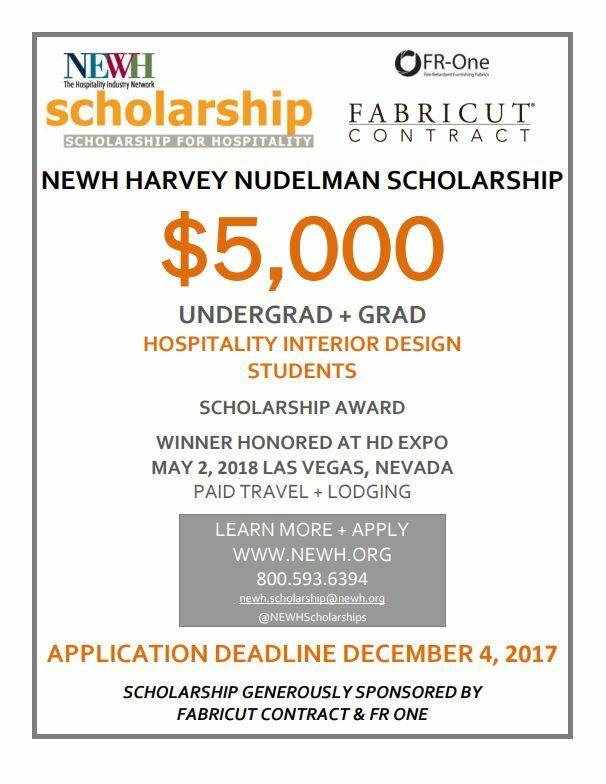 NEWH ICON of Industry $7,500 Scholarship Award. 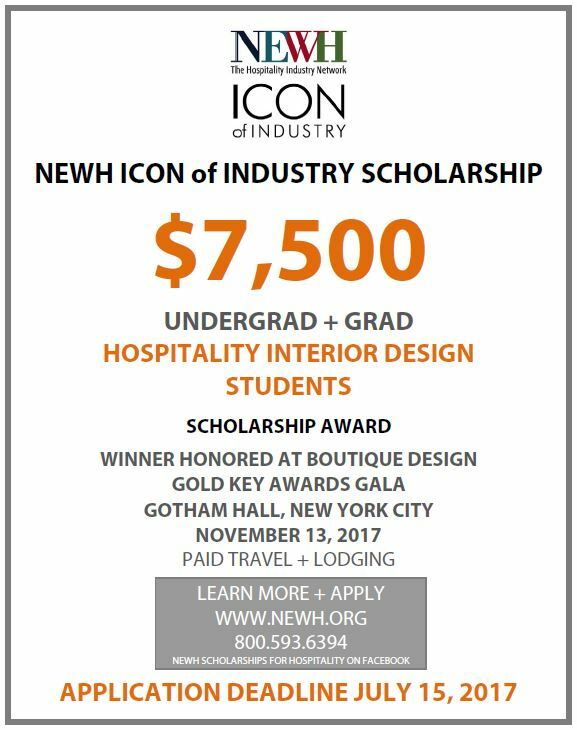 NEWH, Inc. proudly announces the 13th in a series, NEWH ICON of Industry $7,500 Scholarship Award. The winner will be honored on November 13, 2017, during the Boutique Design Gold Key Awards Gala at Gotham Hall in New York City. 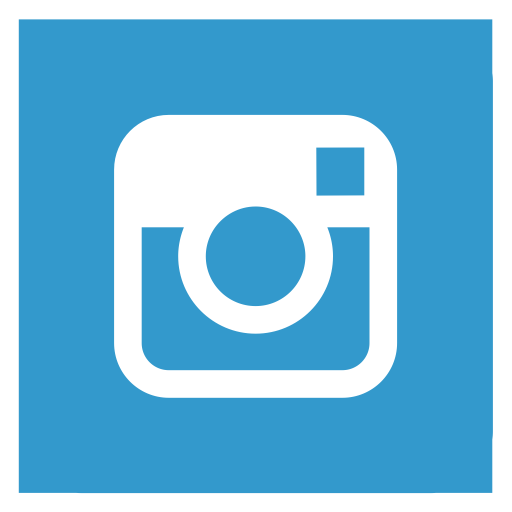 The event is held in conjunction with HX: The Hotel Experience and Boutique Design New York trade fair and conference and is sponsored by Boutique Design Magazine. The recipient is required to attend the gala with travel and lodging provided. Applications must be received by July 15th, 2017. Awarded scholarship funds are distributed through the student’s school to be used for tuition or program approved books or supplies. APPLICATION DEADLINE: July 15th, 2017. Industry through education. 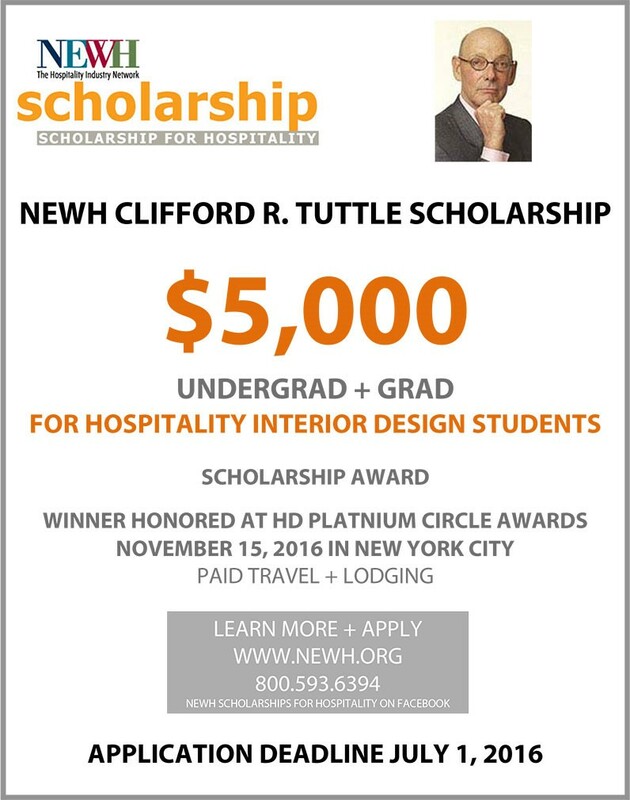 NEWH, Inc. is offering (3) scholarships for students pursuing a career objective in Hospitality Management or Hospitality Interior Design; application deadline July 7th, 2017. Student completes one application and selects the scholarship(s) they are applying for. All applications are discarded at the end of the year; student must re‐apply annually. 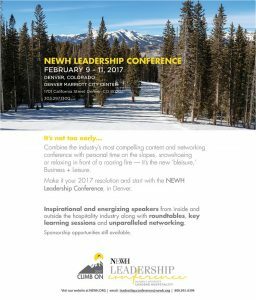 Mark your calendar now for the biennial NEWH Leadership Conference. The 2017 Leadership Conference begins Thursday, with a product showcase featuring the newest product innovations and services being introduced on the show floor. Friday and Saturday will focus on strategies to move your business into the future. Leading professionals and industry icons will deliver impactful sessions and participate in interactive events that will expand your knowledge and network! Click here for attendee information/registration! When you wake up in Denver, adventure awaits. Explore the city’s greatest spots. Get local Denver tips on attractions, scenic sightseeing, biking and tours, golf & other destinations. Denver, the capital of Colorado, is an American metropolis dating to the Old West era. Larimer Square, the city’s oldest block, still features landmark 19th-century buildings. Museums include the Denver Art Museum, an ultramodern complex known for its indigenous works collection, and the mansion of famed Titanic survivor Molly Brown. Denver is also a jumping-off point for skiing in the nearby Rocky Mountains. 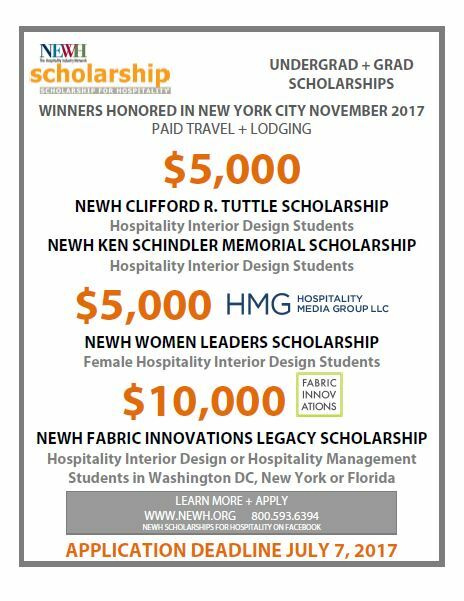 NEWH has awarded more than $4 million in scholarships over the years to bright students in need pursuing interior design, architecture, culinary, and hotel management. Join us as we honor this year’s awardees and meet the future talent of the industry. Don’t miss your chance to sponsor this fabulous event. Limited sponsorships available.